The Federal Trade Commission feels as though it played nice enough by offering Amazon the chance to change their in-app purchases policy on its own. The popular retailer decided to go the route of not only turning down the chance, but pretty much ignoring the FTC. Now the matter has come down to legal action. What FTC wants is for Amazon to refund customers money lost due to a lack of a gatekeeper system to prevent children from making unauthorized purchases. Amazon has commented prior that they have repaid funds when there was a complaint. The filed complaint also wants to ban Amazon for charging parents for purchases made without consent. As many know from playing popular games like Angry Birds, players are encouraged and sometimes goaded into making purchases—with real currency—for various things to give an advantage or unlock elements of gameplay. Since players can use their Amazon accounts to download titles to devices such as those in the Kindle family, it’s understood that bank accounts are connected to the account. 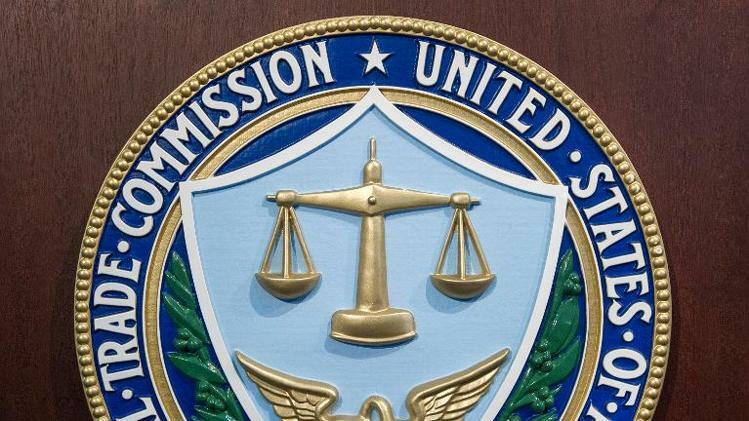 The Federal Trade Commission has targeted major companies such as Apple and Google for their policies concerning in-app purchases in the past. In the case of Apple, the Redmond-based company ended up paying back tens of million and changed its policies with the same password gatekeeper the FTC wants of Amazon.